Comes with the super popular, super fun Mario Kart 8. 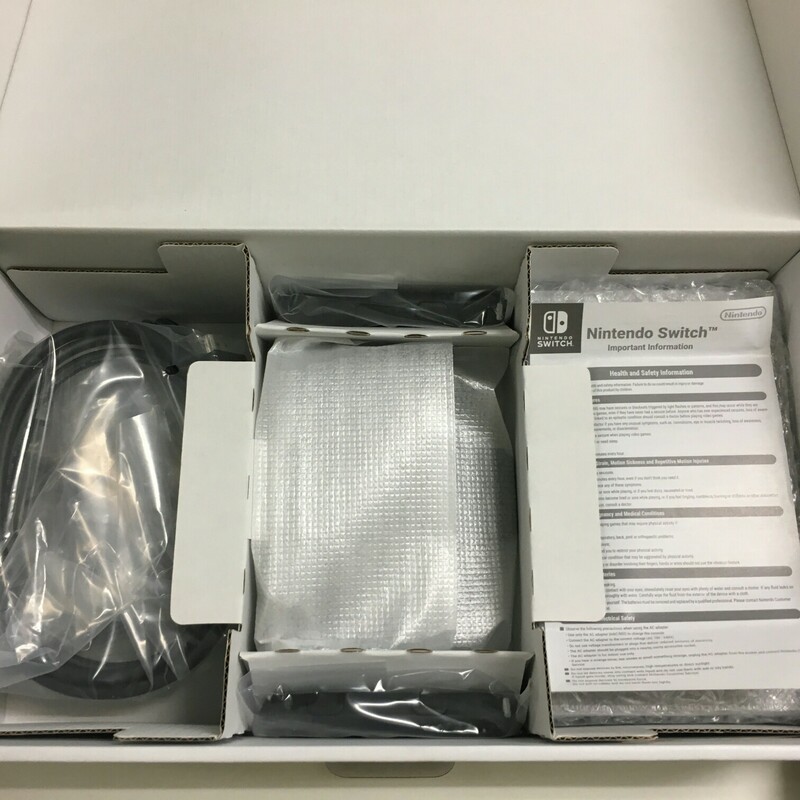 Rent this if you want to get a feel of Nintendo's latest innovation! (Spoiler: It's pretty good!) 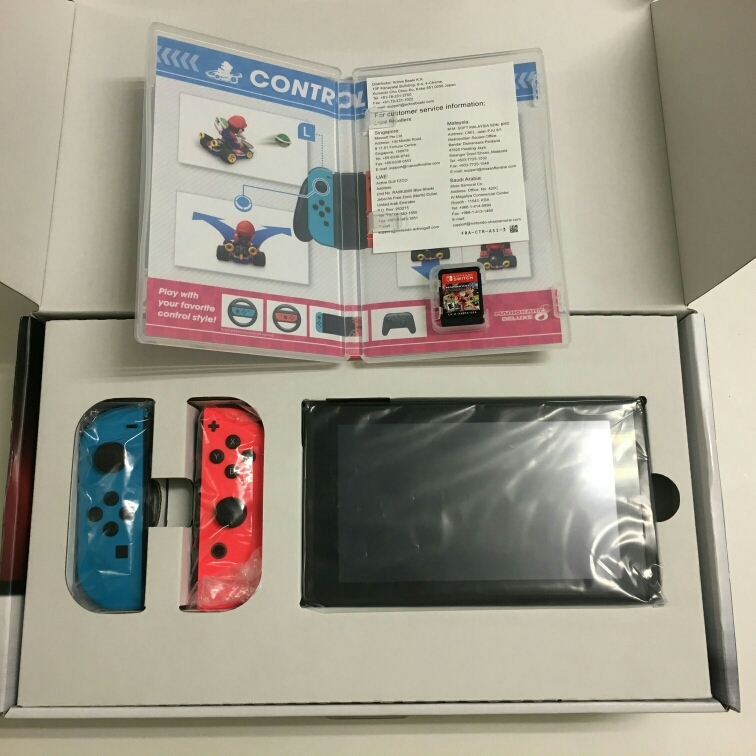 Australian set, comes with a set of 4 Joycon controllers and an adapter for you to charge it with Singaporean power points. 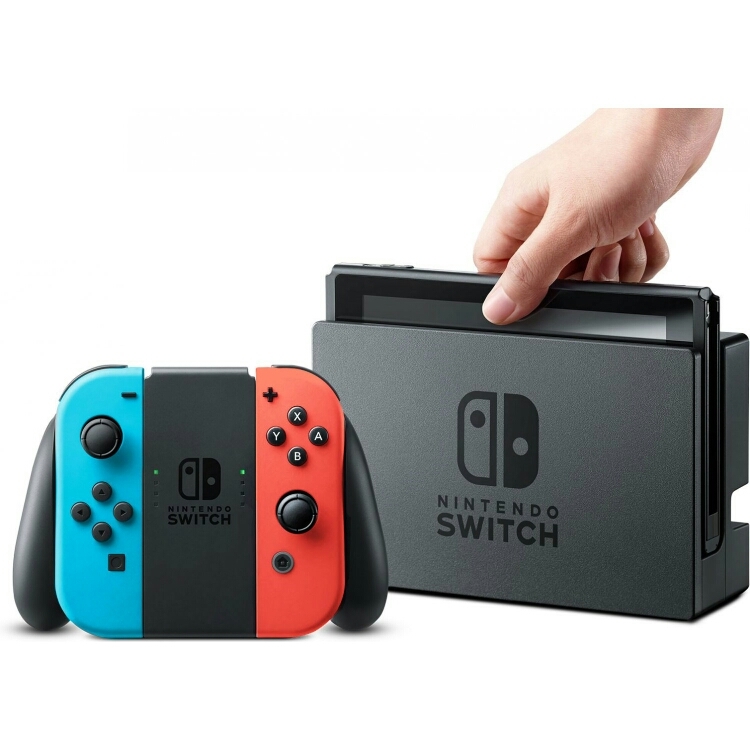 Check out this Nintendo Switch w/ Mario Kart 8 available for rent for $10 a day, in 🇸🇬 Singapore!